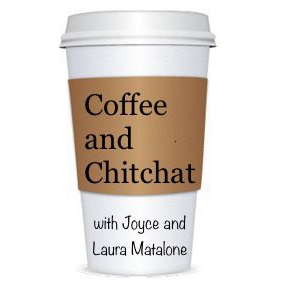 Coffee and Chitchat and Kidnapped! Listen carefully! We are about to drop two kidnapping cases in your lap. We demand that you pay attention as we discuss the Patty Hearst and Lindbergh Baby kidnappings! We require you to share our podcast with others! We command that you subscribe, rate and review Coffee and Chitchat. If you do not meet our requirements, you will miss out on the pure enjoyment of our podcast! We insist you meet our demands, as your entertainment and that of the ones you love is at stake! Previous postCoffee and Chitchat and Vanishings! Next postCoffee and Chitchat and Ahoy, Murder?